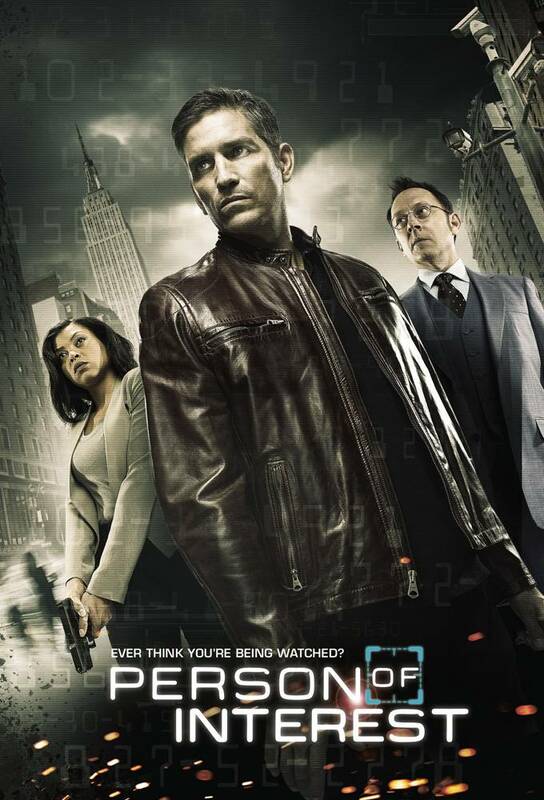 Summary: Person of Interest is a crime thriller about a presumed dead former-CIA agent, Reese, who teams up with a mysterious billionaire, Finch, to prevent violent crimes by using their own brand of vigilante justice. Reese’s special training in covert operations appeals to Finch, a software genius who invented a program that uses pattern recognition to identify people about to be involved in violent crimes. Using state-of-the-art surveillance technology, the two work outside of the law, using Reese’s adept skills and Finch’s unlimited wealth to unravel the mystery of the “person of interest” and stop the crime before it happens. Reese’s actions draw the attention of the NYPD, including homicide detective Carter, and Fusco, a cop whom Reese uses to his advantage. With infinite crimes to investigate, Reese and Finch find that the right person, with the right information, at the right time, can change everything.